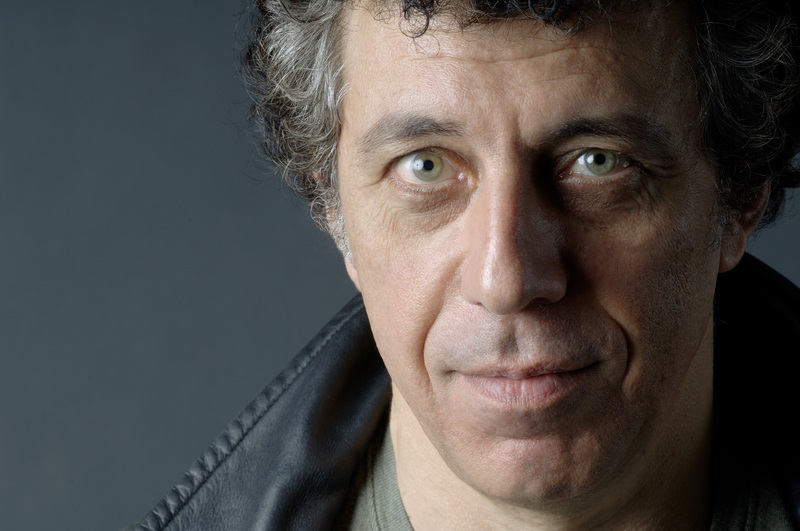 Grippingly told and meticulously researched, Eric Bogosian's new book Operation Nemesis: The Assassination Plot That Avenged the Armenian Genocide tells the story of the unlikely assassins who exacted retribution for the Armenian genocide. The book has consequences locally—Los Angeles is home to the largest Armenian population beyond Russia and Armenia. Bogosian’s play Talk Radio was nominated for a Pulitzer Prize. A Q&A with filmmaker Dr. Carla Garapedian of the Armenian Film Foundation and a book signing with complimentary coffee and tea will follow the reading.